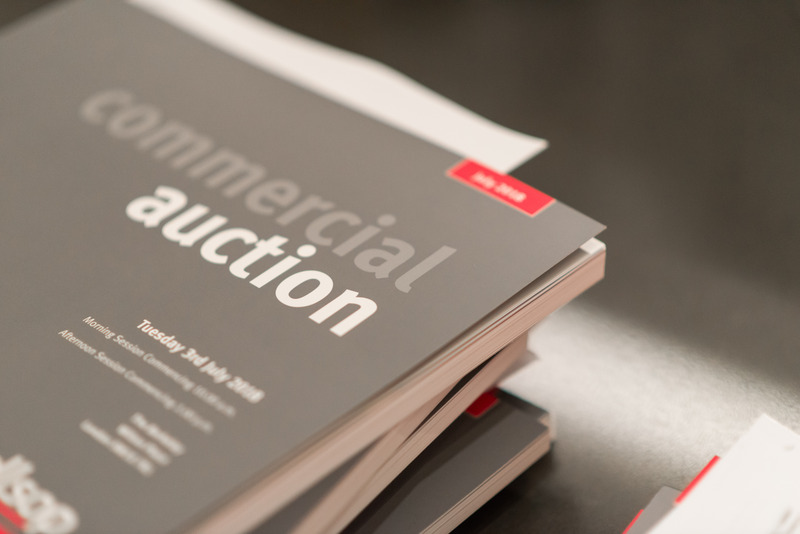 Allsop’s July commercial auction raised more than £80m from the sale of 127 lots. Despite the cautious mood of the market, investors demonstrated an appetite for good quality investments, particularly in the South East. Retail and bank investments generated £61.4m with a portfolio of 25 HSBC bank investments from across the country, offered on behalf of a charity, raising £18.8m alone. Thirty-six bank investments were offered in total, with lot 12 in Enfield, let to the Bank of Scotland until 2031 with no breaks and selling at £2.13m, among the most sought-after on the day. In total, 23 lots achieved £1m+, including lot 101, a retail unit let to Poundland in an excellent High Street location in Staines. The investment sold above its guide at £2.4m, 5.7% – the highest single value achieved on the day. Alternative investments also performed well, raising a total of £5.8m. This included lot 91, a rare education investment in the south west London suburb of Mitcham. An attractive building spanning 8,661 sq ft and let to Date Valley school until 2030, it sold above its guide at £2.27m, 4.5%. On the day, A grade yields eased slightly from the 2018 average of 5.7% to 6.1%,(net initial). This was not unexpected, given the spate of difficult news from the High Street. Overall retail yield, including multi-let investments, stayed steady at 7.6% (year average 7.5%). The next Allsop commercial auction will be held on Tuesday 16th October at The Berkeley, Wilton Place, Knightsbridge, London SW1X 7RL. Redleaf Communications on 020 757 6893 / allsop@redleafpr.com .